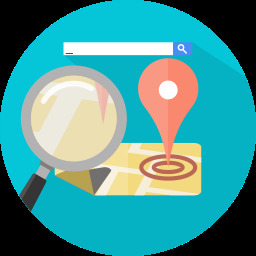 Getting listed in the map pack in Google results is important for local businesses for earning more visitors, customers and sales. Map pack are three highly visible local listing spots lying below the map of an area and above the Google organic search results. Possum and Hawk are the two prominent algorithm updates brought by Google to filter out the local business listings. If your business is located in a particular city or area, you must focus on understanding how Possum and Hawk updates can impact your business. This major update involving local search was introduced by Google in September, 2016. Possum update aimed to improve search results for the consumers and businesses by removing duplicate listings from the map pack and to diversify the listings. It filtered out those businesses with same address or ownership as other businesses offering similar services. The latter retained their place in the map pack because of their better organic ranking and keyword relevance. Before Possum, a business updating its listing with same domain or phone number as some other business listing got filtered out of search results. After Possum's introduction, a business having the same address or located at a short distance from a competing business of the same industry disappeared from the map pack in the relevant searches. Even if a business had a different suite number on its Google My Business address, it could still be filtered out of the map pack, due to being located in the same building as another similar business. While Possum did filter out some business listings similar to other business listings, it did not actually remove them or penalized the businesses involved. So the listings existed and could be viewed in the expanded map view. But a business's listing not appearing in the map pack can hurt its online marketing efforts and diminish its traffic, leads and sales. The second part of the Possum update gave preference to the user's physical location as he performs a search on his mobile. For example if a person searches for a "hairdresser Queens", he will get different results when he is in New York City than when he is in Texas. So businesses have no control on the users' physical location, but they should try to understand how Possum affects their map pack rankings. Possum update not only affected businesses located in the same area as their competitors, but it also negatively impacted those businesses having the same ownership, but located in different locations. Possum update's motive was to provide users the most diverse and relevant results for their search as well as to target businesses creating lot of Google My Business profiles in order to dominate the map pack. But many legitimate businesses also got affected in the process. In August 2017, Google came out with yet another update named Hawk. Its motive was to tighten the proximity filter for making it more stricter and to lessen the negative impact of Possum. Because of Hawk, a competitor’s business lying close to your business's location, but not at the same address will not be able to filter out your listing from the map pack. But if your business has the same physical address as another business offering the same service, your business's listing may get filtered out of the pack. Though Hawk update has made the filter stricter, still some businesses may get negatively affected by it. In case your business lies 50 feet away from your competitor's business, your listing may get filtered out of the map pack. What your Local Business Needs to do? If your local business has been affected because of Possum and Hawk updates, our Local SEO can help you get back on track. 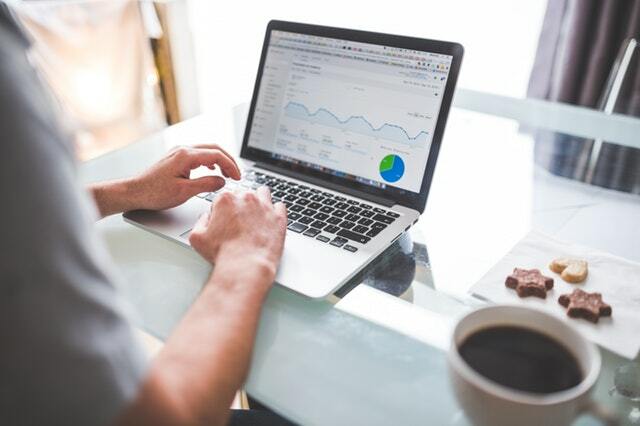 Our experts will study the impact of these updates on your business and accordingly mold your SEO marketing strategy so you can regain your place in the map pack and get increased traffic, leads and sales as earlier.